Films that take you on a journey are rare to come by during these days of hi-tech CGI and post-production polishing. 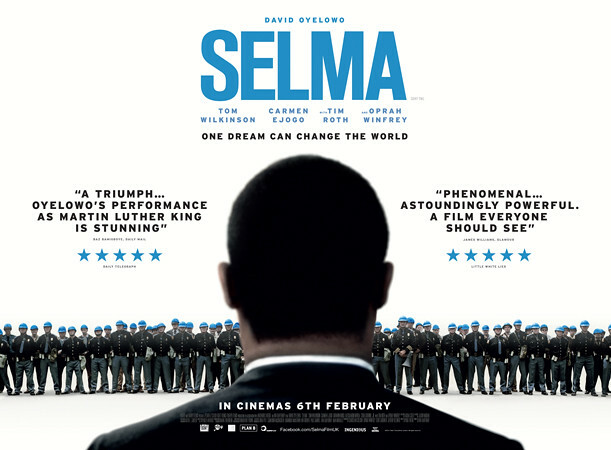 Much like 20 Years A Slave in 2014, Selma is a film that puts the spotlight firmly on past discriminations. In doing so, the film highlights a number of stellar performances that will take the awards nominations, and potentially the actual awards too. Director Ava DuVernay takes viewers back to 1965, a city named Selma in Alabama, USA, a year after the Civil Rights Act of 1964 legally desegregated the South. Despite making it legal for all US citizens to vote regardless of creed or colour, black people came up against violent opposition in their endeavour to exercise their constitutional rights. Dr. Martin Luther King (played by the excellent David Oyelowo) and his followers press forward with their plans for an epic march from Selma to Montgomery in protest of such opposition in order to accelerate efforts from President Lyndon Johnson to sign the Voting Rights Act of 1965. 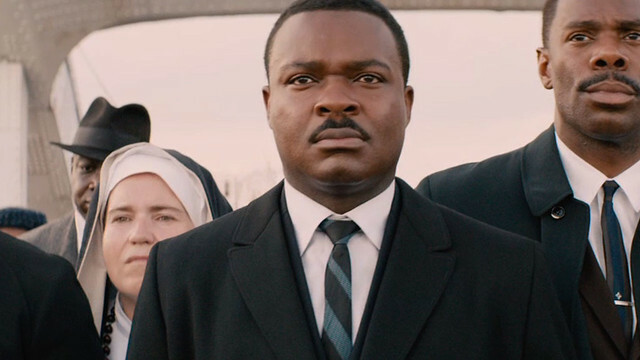 Powerful performances are delivered across the cast, most prominently by David Oyelowo really stands out for his inspirational speeches, charisma and ability to draw the audience in and emphasize with his plight to make the right decisions, even though they might not seem right at the time.